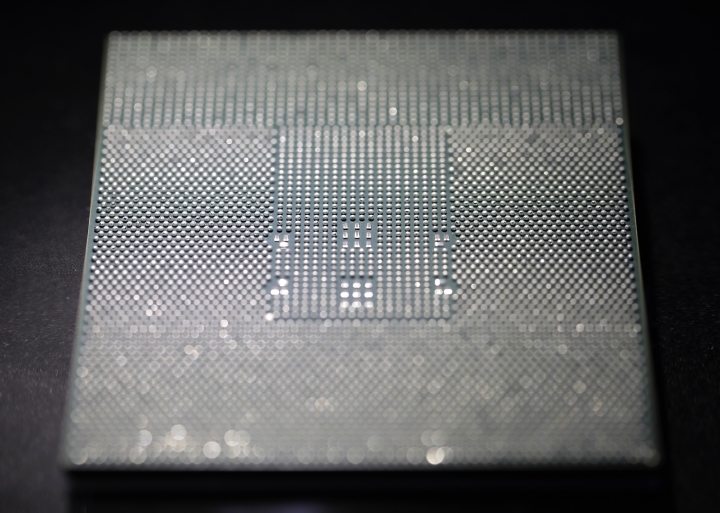 BEIJING — Huawei Technologies Ltd. showed off a new processor chip for data centers and cloud computing Monday, expanding into new and growing markets despite Western warnings the company might be a security risk. The company based in southern China's Shenzhen has pushed ahead with commercial initiatives despite the Dec. 1 arrest of its chief financial officer, Meng Wanzhou, the daughter of Huawei founder Ren Zhengfei, in Canada on U.S. charges related to possible violations of trade sanctions on Iran. 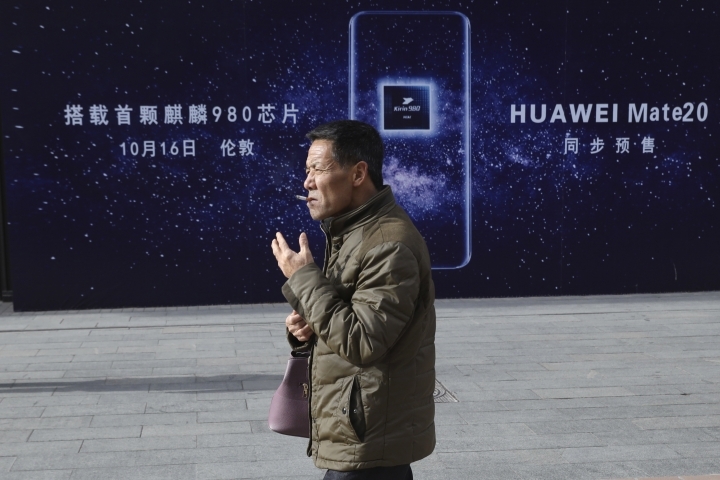 Huawei, founded in 1987 by a former military engineer, is China's first global tech competitor and a national champion at the head of an industry the ruling Communist Party is eager to promote. The company says it is employee-owned and rejects accusations by Washington and some other governments that it is controlled by the ruling party and might facilitate spying. Chinese and U.S. envoys met Monday for talks over a tariff war triggered by American complaints about Beijing's technology policies. The Trump administration, Europe and other trading partners complain initiatives such as "Made in China 2025," which calls for state-led creation of Chinese global champions in robotics and other fields, violates Beijing's market-opening obligations. 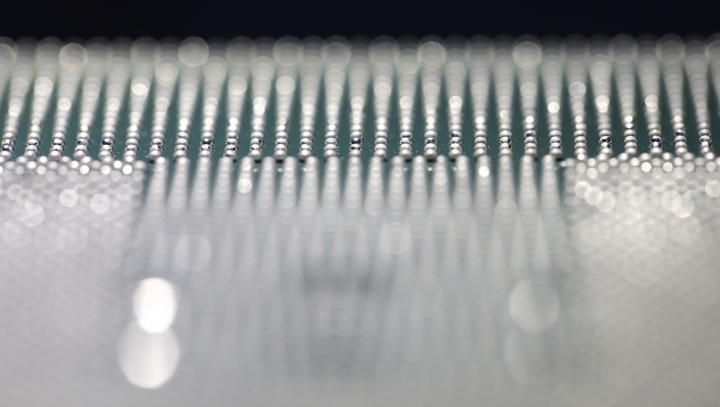 American officials worry they might erode U.S. industrial leadership. 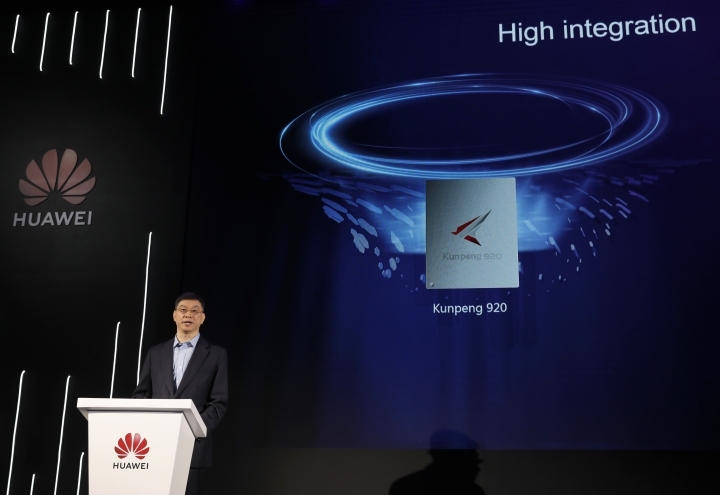 "Where we see the biggest value for the Kunpeng 920 is in data centers, servers and big data," William Xu, Huawei's chief strategy marketing officer and a member of the company board, said at a news conference in Shenzhen. Huawei has China's biggest corporate research and development budget at $13 billion in 2017. 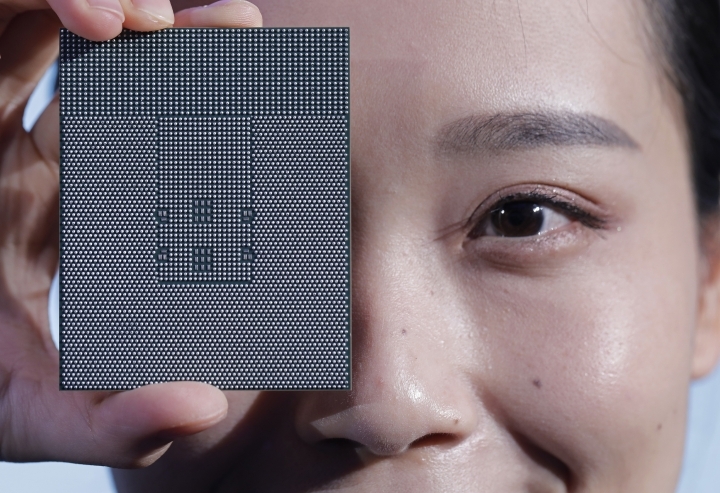 Those investments have helped to reduce Huawei's reliance on Western technology but its servers, smartphones and other products still use billions of dollars' worth of U.S., European, Japanese and other chipsets and other technology. Executives at Monday's event avoided replying directly when asked whether American security warnings might hurt sales or about concerns U.S.-Chinese rivalry in technology might split the world into separate spheres with their own incompatible standards. 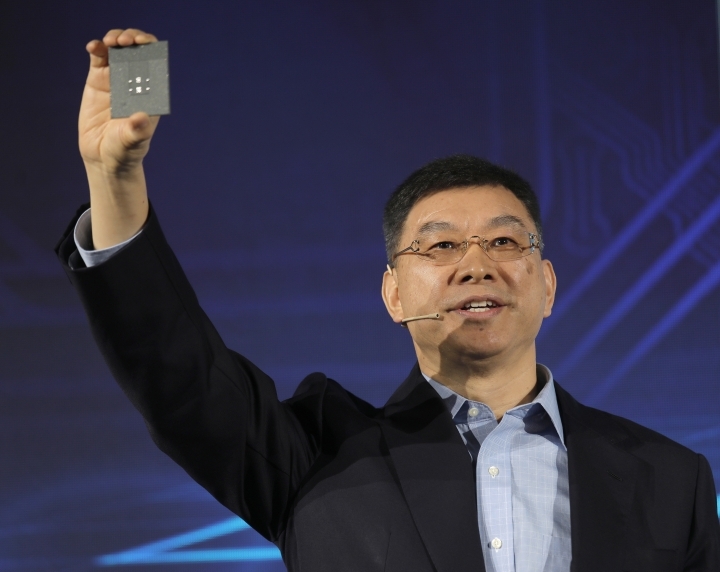 Xu responded to a question about possible industry fragmentation by saying the outlook for the server market is "very bright." 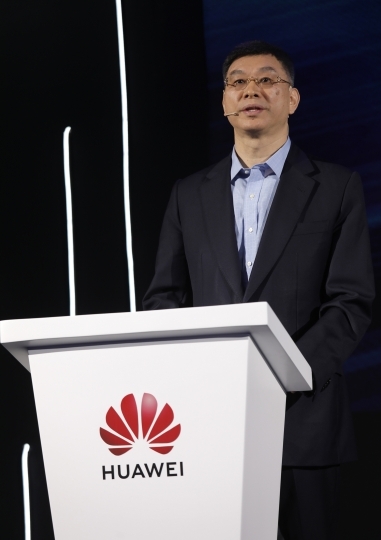 The general manager of Huawei's server business, Redfox Qiu, added later, "in any country or region that we operate, we run our business in strict compliance with local laws and regulations."